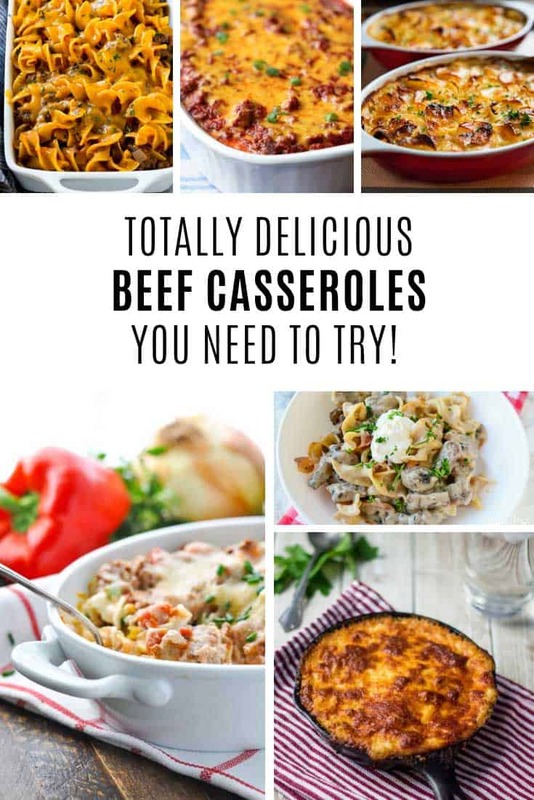 You know how much we love easy midweek meals around here so today we’re continuing our casserole theme with some delicious beef casserole recipe ideas that taste so good you’ll want to add them to your regular meal plan! 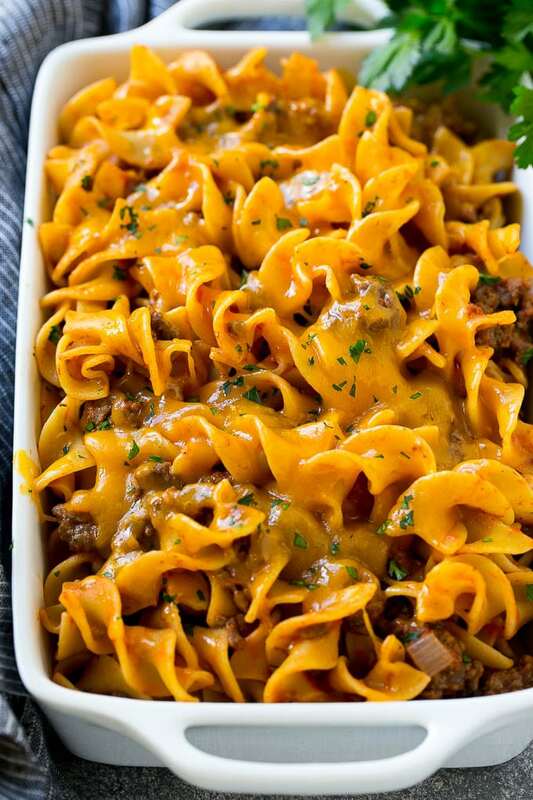 This beef noodle casserole is simple enough to whip up on a busy evening and is kid friendly too! If you struggle to get your kids to eat veggies (and who doesn’t!) give this tasty beef casserole a try. 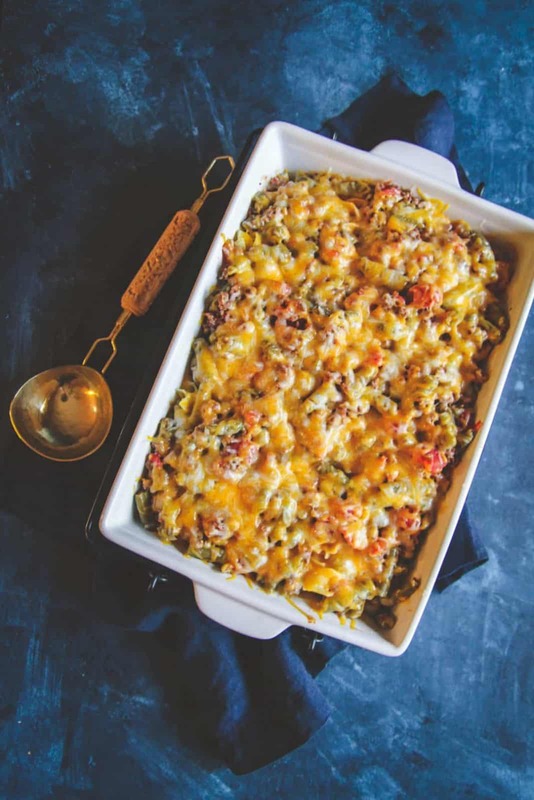 The combination of ingredients might sound a bit weird when you see them but this is a kid-tested casserole that you will want to try! 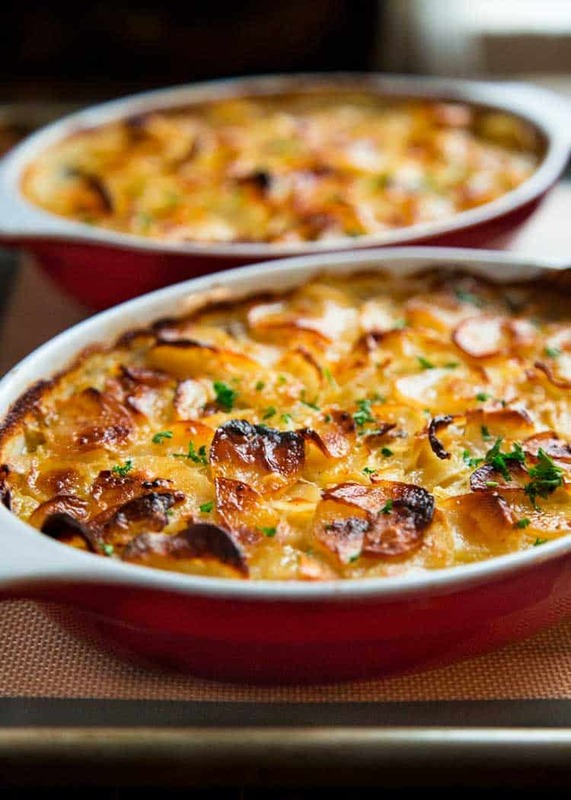 If you fancy something a little… well fancier… try this beef marsala and scalloped potato casserole! It’s a simple meal but the marsala wine sauce gives it a lovely kick. 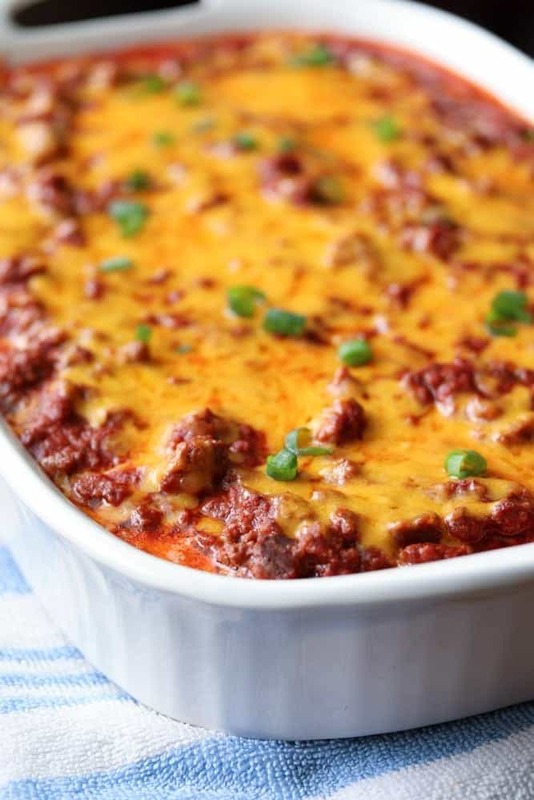 This is a casserole that you can feed your family or serve up to friends! 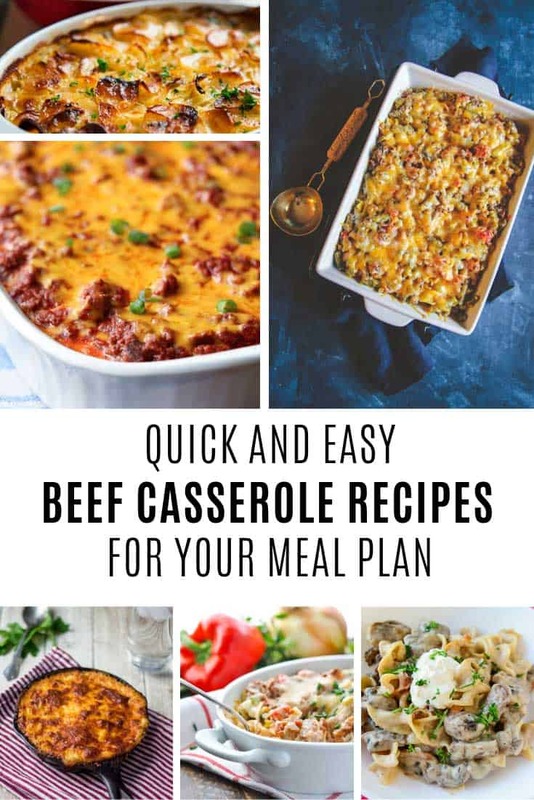 If you’re looking for a low carb beef bake then this is the one for you, instead of noodles it’s made with cauliflower rice and it tastes really good! 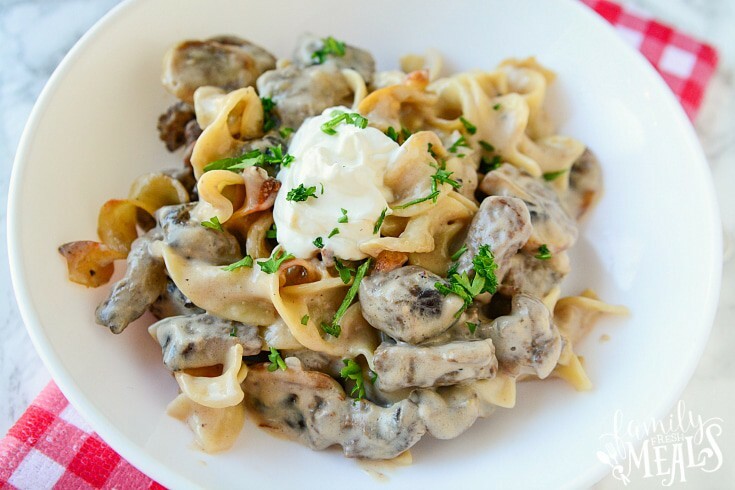 Just make sure you read the tip about how to reduce the amount of water in your casserole! 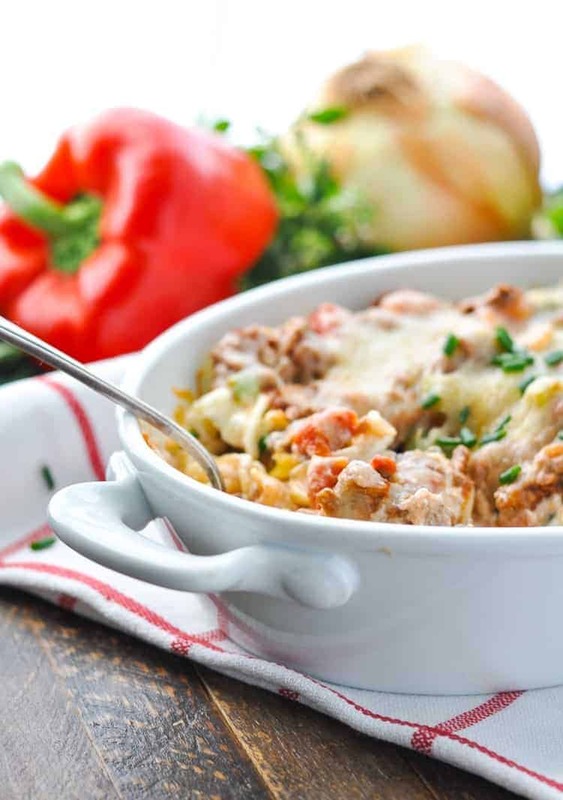 This Amish casserole is filled with lean protein, and plenty of veggies and it’s kid approved too with its layers of noodles, meat and oozy cheese! 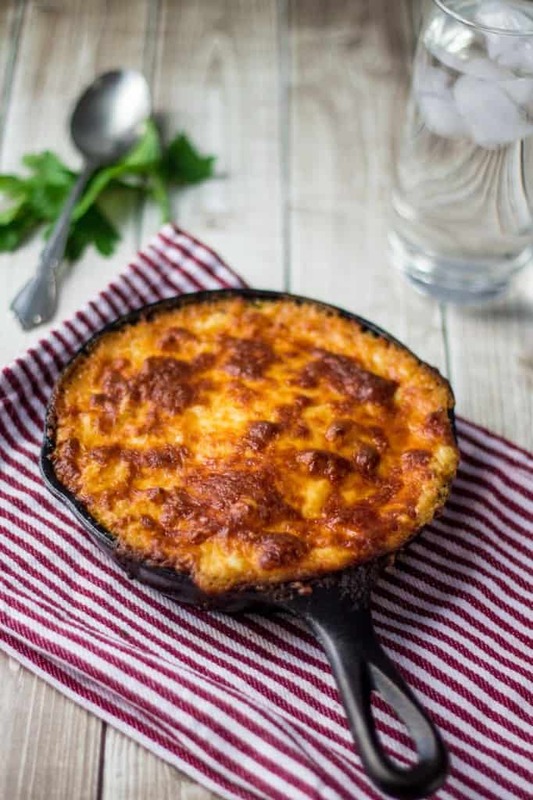 If you prefer to make your casseroles in your cast iron skillet take a look at this beef and mashed potatoes casserole! It’s kinda like a Shepherd’s Pie as the beef is hidden under the potatoes. Oh and this is a really versatile recipe, make it with beef this week and chicken or even shrimp next week. You can also try switching the potatores for sweet potatoes or even yucca! This is an easy peasy casserole to make and it only uses one-dish (woohoo fewer dishes to wash!) It literally has three steps so you can get the kids to help you make it! 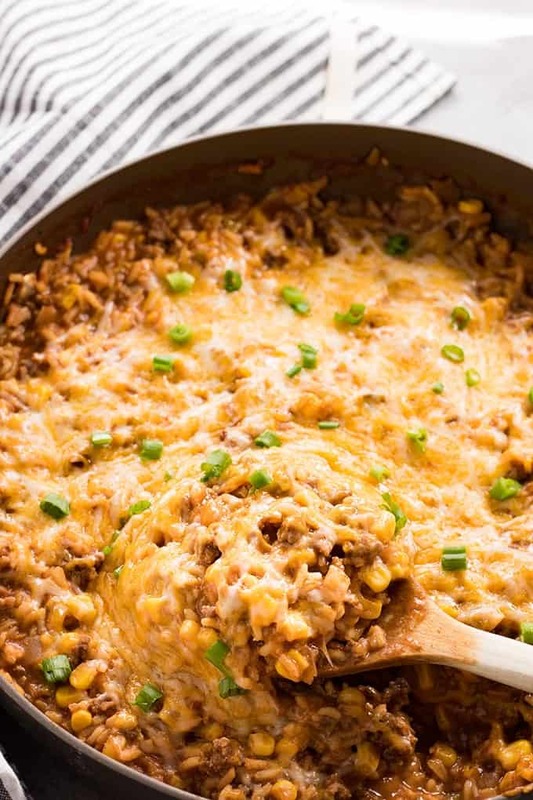 And let’s finish up the beef casserole recipe ideas with this yummy Mexican rice version, that you can make in your skillet. If your family love restaurant-style Mexican rice this recipe will become a staple on your meal plan rotation!